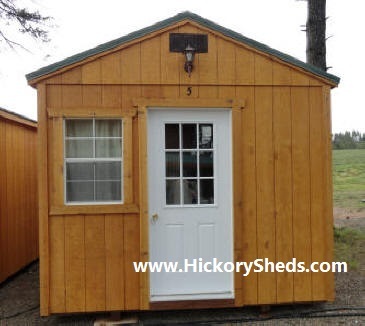 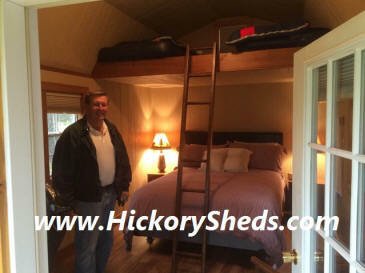 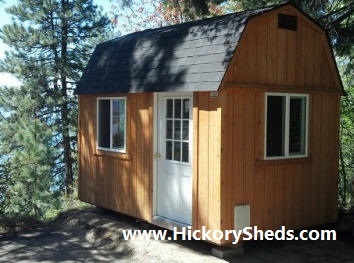 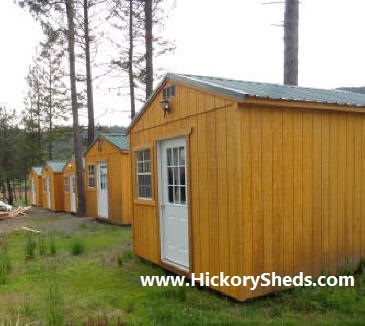 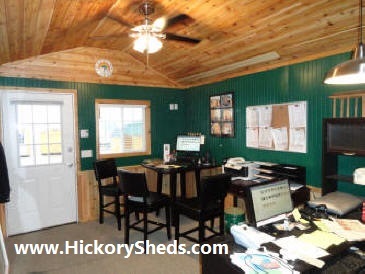 The Cabin/Tiny Room is either the Utility or Lofted Barn style and includes 1-Steel 9 Lite Window Door or we can delivery it with door and window frame outs you choose the size and location. 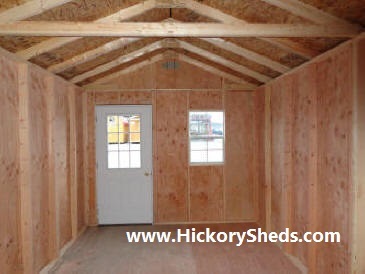 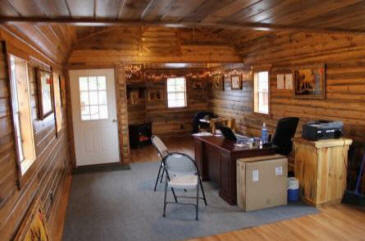 Interior walls is another option. 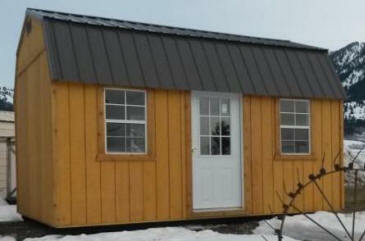 Available in Widths of 8' 10' 12' 14' & 16' and lengths of 8 feet and up to 40' feet. 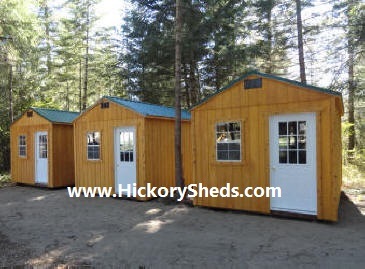 Other options include 2x6 framing, 12" on center floor joists, house style doors, windows, barn doors, a roll-up garage door, 3/4" flooring, heaver snow loads, 3-tier shelves, a workbench, window shutters, dormer windows, overhead lofting, house wrap and interior walls.